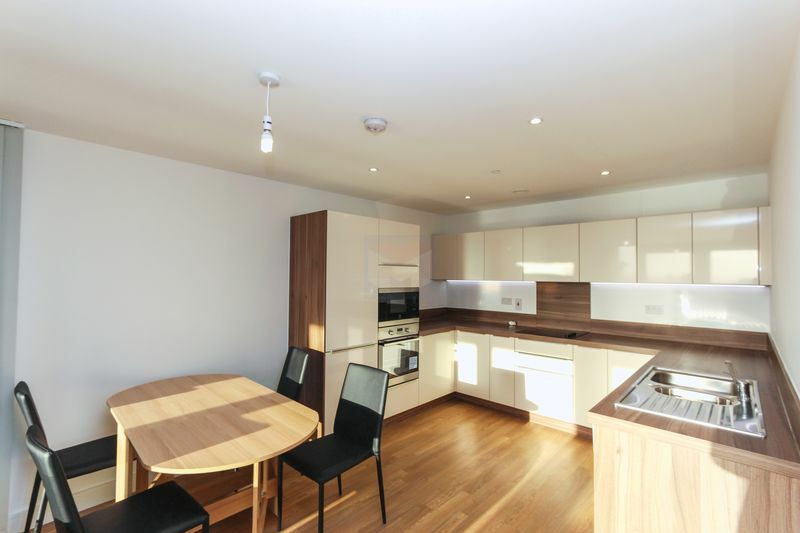 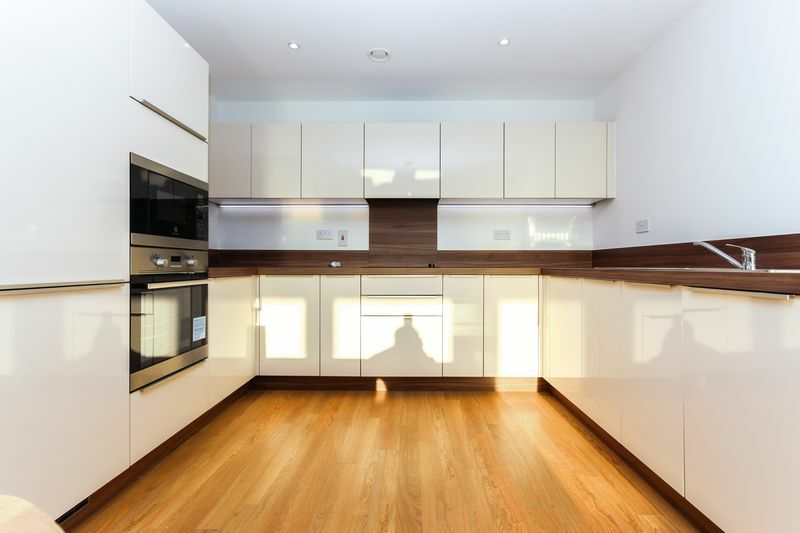 All of the apartments within our selection boast stylish kitchens with a full range of integrated appliances. 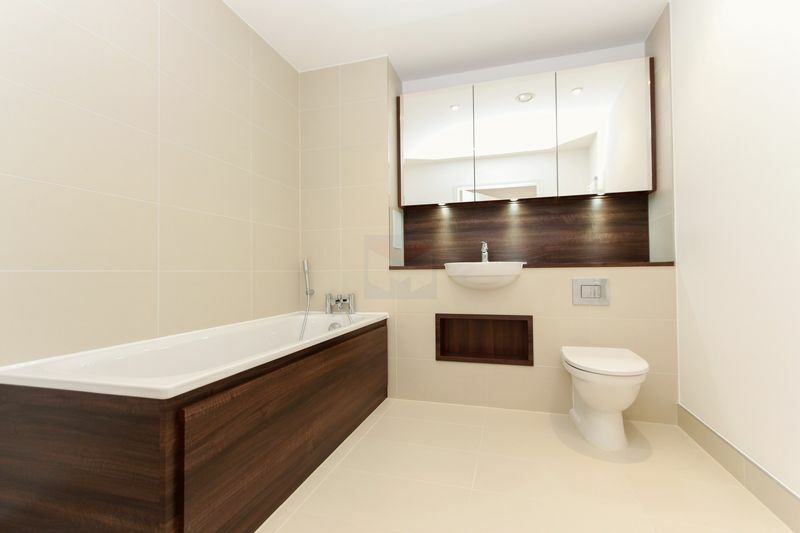 Contemporary white sanitary ware with chrome fixtures in bathrooms and en suites, light and airy open plan living areas with large windows allow natural light to flood in. 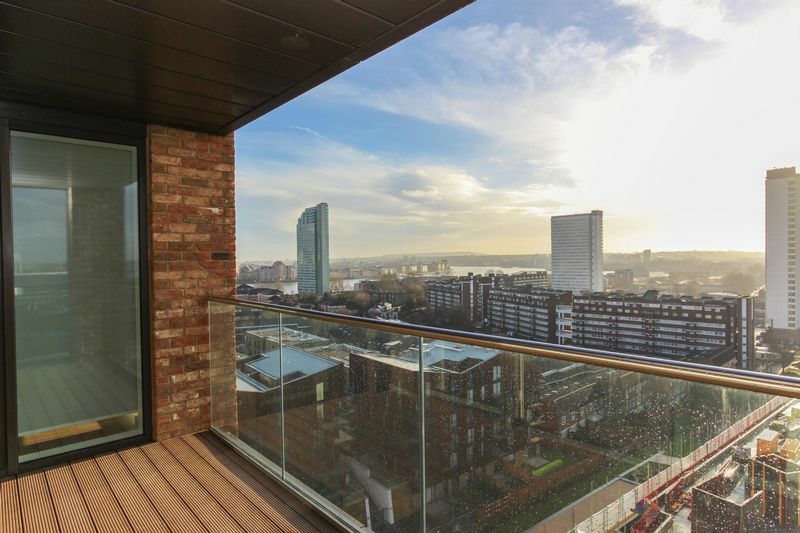 The views from this spectacular apartment are simply breathtaking. 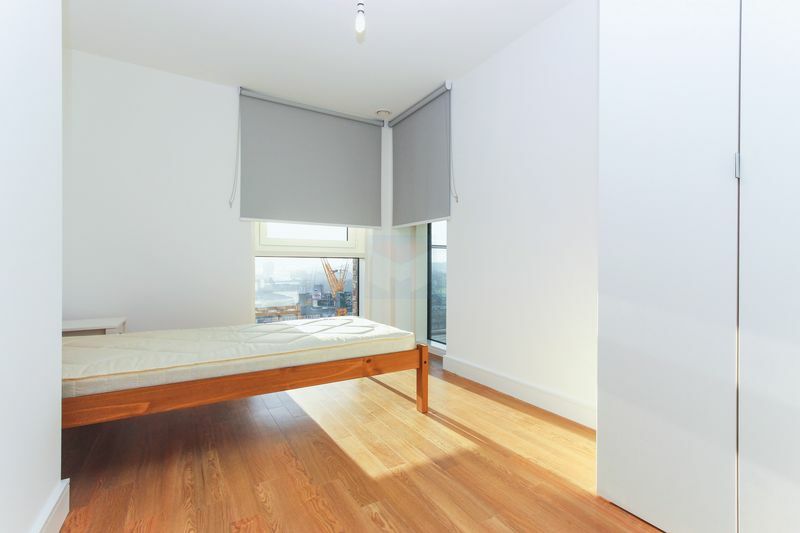 The large floor to ceiling windows allow you to truly take advantage of this and the whole apartment is beautifully framed. 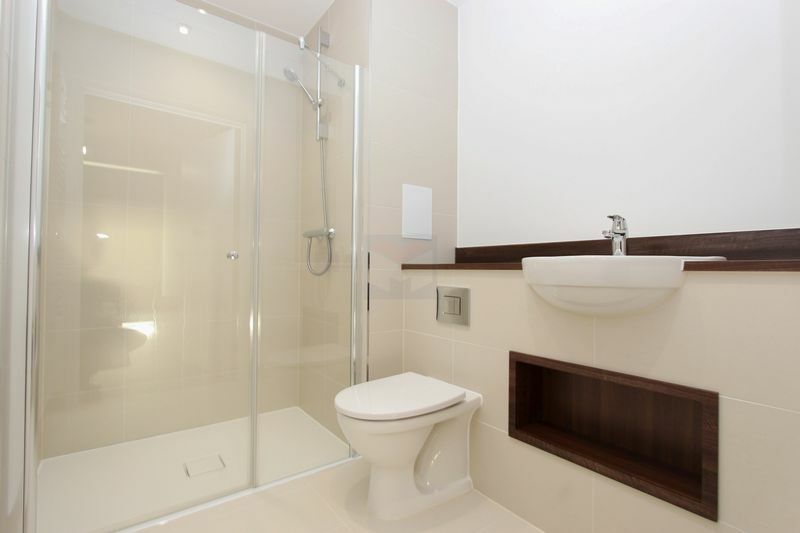 Residents at Greenland Place can enjoy a variety of convenient facilities. There's super-fast broadband in all apartments, cycle parking concierge and security service, ideal for busy professionals. 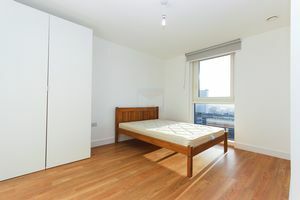 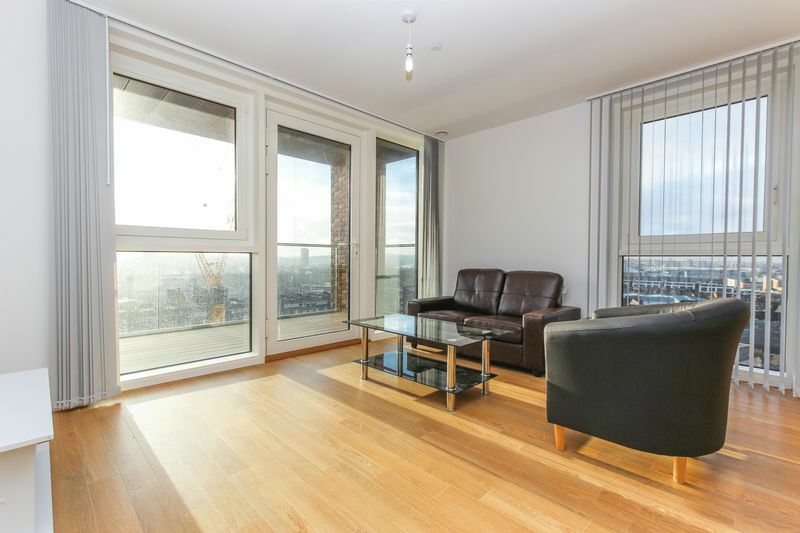 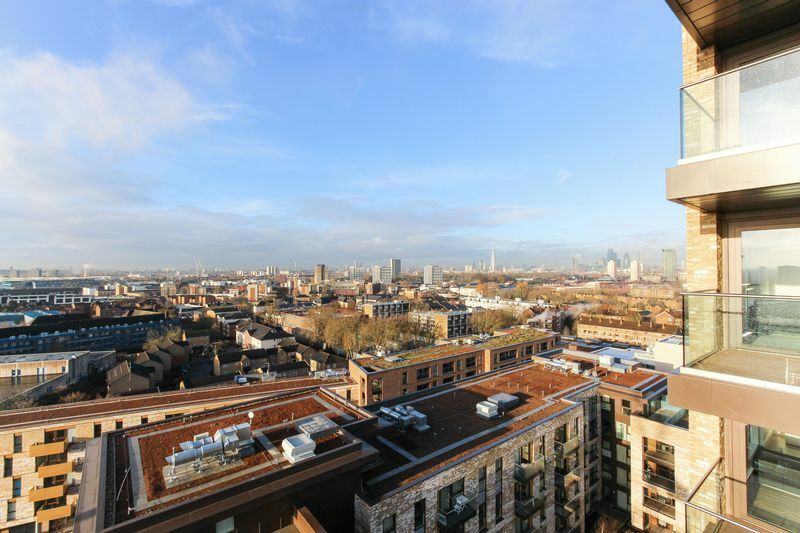 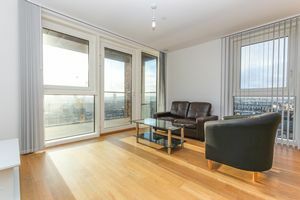 Greenland Place is well positioned for an easy commute to London Bridge, Canada Water and Canary Wharf. 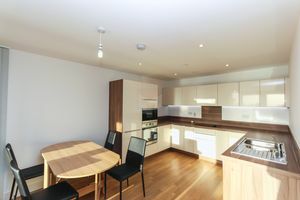 Walk to Surrey Quays Overground in 14 minutes where you can be in Canada Water (Jubilee line) in one minute, London Bridge (Northern line and rail links) in six minutes, or the West End for nightlife in 13 minutes. 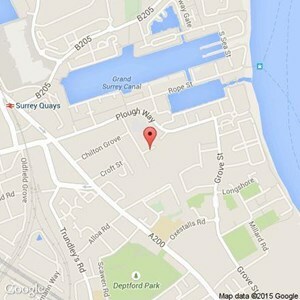 Hop on a ferry at the Greenland Pier and be in Canary Wharf in five minutes or North Greenwich for the O2 in 16 minutes.